When you pitch a literary agent, you need to have more than a great idea for a book. Ideally, you should have the book finished—and maybe even revised once or twice over. With a non-fiction novel, you’re in an interesting place. It’s a combination of literary presentation and a true story. With non-fiction, your best bet is to have a finished product in addition to the proposal. The proposal serves as an overview of the project and a sense of your voice, direction and target market. Below, we’ll go over some tips for getting your pitch in order–so you can nail the proposal whether it’s your first or 15th book. 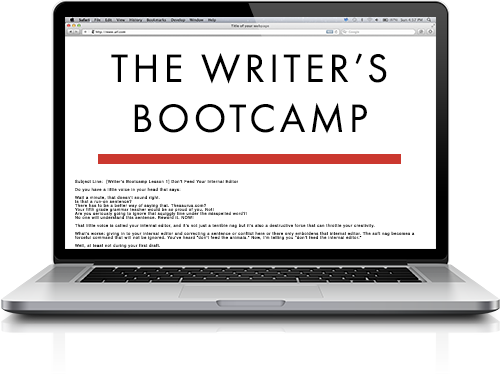 Kick off your pitch on the right foot — get your free guide, How to Prepare a Non-Fiction Query Letter right here. Books are big business. You can’t throw a manuscript at an editor without first digging into the specifics. Pitching a non-fiction novel is similar to pitching a piece of literary fiction. You’ll still have a plot and protagonist, and you’ll need a solid hook and a fleshed out setting. Unfortunately, non-fiction books may need to have a stronger business case than their fictional counterparts. Jane Friedman covers this in detail on her blog. She recommends writing out a marketing plan that outlines everything you will do to promote your book and connect with an audience. You need to have a compelling story to tell. A non-fiction novel is still going to have some of the same elements as a memoir. With that in mind, make sure you have a unique angle—stories about overcoming hardships like cancer or addiction are universal. And as such, the market is saturated and you’ll need to make sure you’re approaching the subject matter from a fresh perspective. It also helps if you have a following in place. While it sounds like something of a catch-22, having a following, be it a blog or a growing social media presence, makes it much easier to land that coveted book deal. 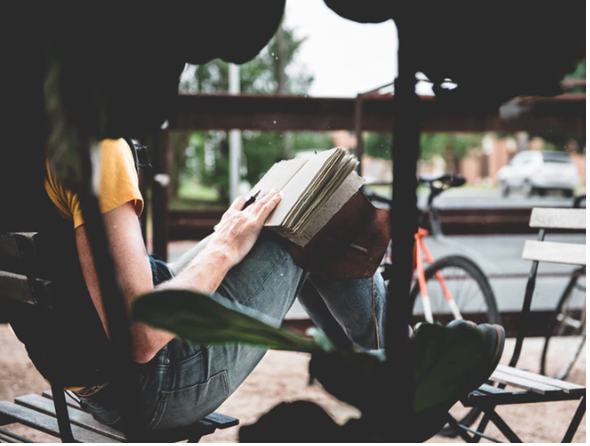 And, solidifying your plan for your non-fiction novel beyond the “so, what’s your book about” conversation will put you miles ahead of the would-be authors who just can’t get organized. What’s the Context of Your Book? When you put something in the public sphere, it’s no longer just about you and your relationship to the story—it’s about a broader cultural context. If you’re writing a memoir-style book, you’ll want to consider the period and what was happening in the world. If the book is in first-person, try switching to third-person for a short while to zoom out on the subject matter. Who is Your Reader and Why Should They Care? Who should buy your book? What about it will make it sell? You’ll need to lay out, in as much detail as possible who will seek out a copy of your book. Avoid citing super general statistics like how many books in your genre were sold last year—or that x amount of people in the US buy non-fiction books. You need to have a sense of who will read your book. Are you writing with a young adult audience in mind? What is your reader’s age, gender, income? Married, single? Kids or no kids? What books, blogs, and publications does this person read? Is this an educated audience? Do they read for pleasure or work? Start your research by looking at Twitter and Google Trends to gauge interest on specific terms like sci-fi novels or narrative nonfiction. 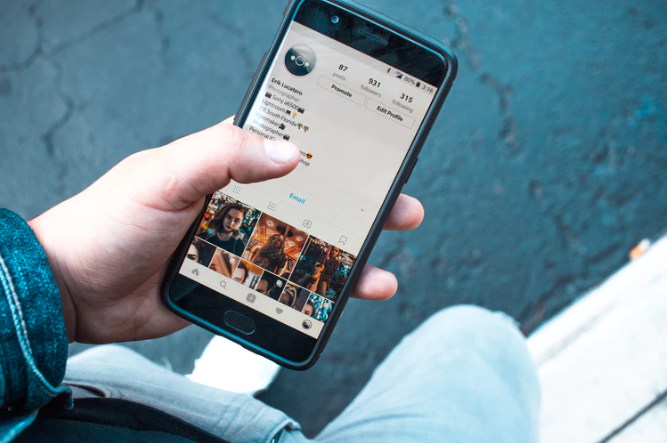 It’s also worth noting that Twitter breaks down your followers by demographic, so if you’re active on the platform, you have a wealth of stats at your fingertips. Consider running focus groups and asking your existing audience to take a survey. SurveyMonkey or KwikSurveys make it easy to ask your audience the right questions. You may need to make the case for this exercise, explaining the “why” behind the questions. Finally, schedule some reader interviews. This could take the form of a quick call or a short coffee date. Jot down some questions ahead of time. The questions should go over how your audience finds books and what they typically like to read. If you’re worried about finding people, put out a call on social media or even Craigslist. And don’t forget about your author friends and extended community. Ask your friends to help with recruitment efforts; other writers can benefit big-time from joining forces, making it an easy sell. Is There a Need For the Book? 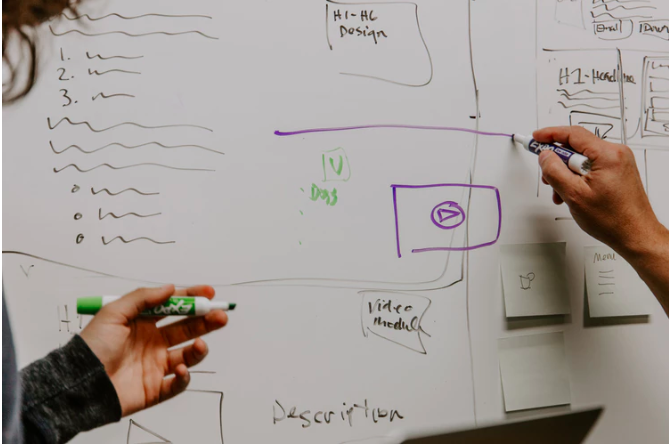 While you might assume that the focus of your book proposal is based on what the book is about, the real focus should be on whether there’s a need for the book. What void does this book fill—how is it different than anything else readers can consume today and how does your voice fit into a broader cultural context? An overview will be just a page or two that gives the agent a look at what your proposed book is about. You’ll gloss over the key points of the story—but it’s going to function as a sales pitch more than a description. In essence, your overview should give agents a good sense of why this book is important and what it might be like to read the book. Often people will include an outline or a list of chapters to accompany a proposal. Again, this gives the agent a sense of what the finished book might look like. This part is optional, as a good overview and sample chapters will help convey the same point. Still, it might be worthwhile to put a list together in preparation. You can ditch it later if it feels redundant. Include the first couple chapters of the book. 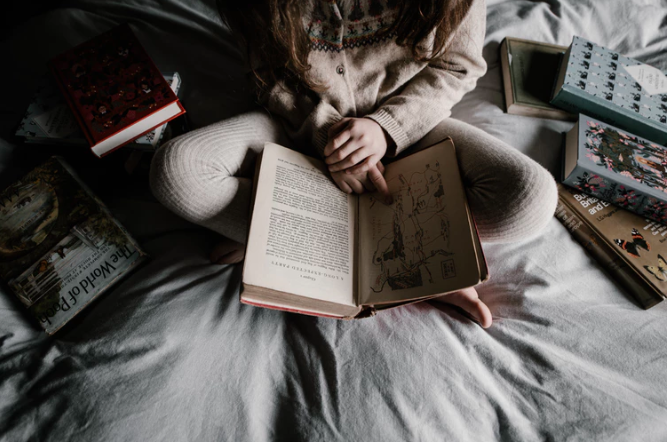 These should not be an introduction, instead, cut to the chase and include about 25-50 pages that show off the style, structure and overall tone of your book. Who are you? It’s smart, to begin with, the bio you use online and build it from there. Don’t copy and paste your LinkedIn bio, tweak it into a compelling case to editors that you’re the best author for this book—one that deserves a prominent place on the shelves. Are you an award-winning writer, a known journalist? Is this book a follow-up to a previous success? Did someone give you a fantastic blurb—let those accomplishments shine. If you’re a newcomer yet to prove yourself, forgo this section. Drawing attention to your lack of accomplishments by citing lackluster credentials won’t get you anywhere. If this area is weak for you, consider showcasing connections to experts or authorities or highlighting your popularity on social media channels. Look, you don’t want to release a book only to experience silence when the big day rolls around. Your potential editor knows this, and as such, you’ll need to assure them you have a following. As such, you’ll need to start building a following. For some writers, community building comes naturally. However, not everyone has the gift of social media engagement. The point is, building your following after your book launch is a big mistake. Again, your book launch needs to work like a business launch. Friends, family, acquaintances—the people you know in real life will be your most loyal fans. Don’t wait until your book comes out to promote your book—include them in your strategy. Maintain ongoing contact with your network—share your experience, the ups and downs, upcoming events and more. These people will be happy to advocate for you and spread the word. Networking should begin straight out the gate. Attend writing conferences and aim to build relationships with other writers and make a real effort to engage on social media. Set up a Twitter account, a Facebook page—and share your updates and your personality. You’ll need to identify your target audience—and from there, find the influencers that have an “in” with that space. Share quotes from your book and announce upcoming readings and events. Additionally, social media shouldn’t be all about you. Instead, share tips and tricks, articles, thoughts, and promote others that you admire within your niche. While quantity might be the obvious way to prove your worth during your pitch, you can’t engage with all of your fans. They’re the ones who will spread the word about your book, your articles, your social media channels, and whatever else you do. If you’re working with an agent or editor before shopping your book around, take their feedback to heart. 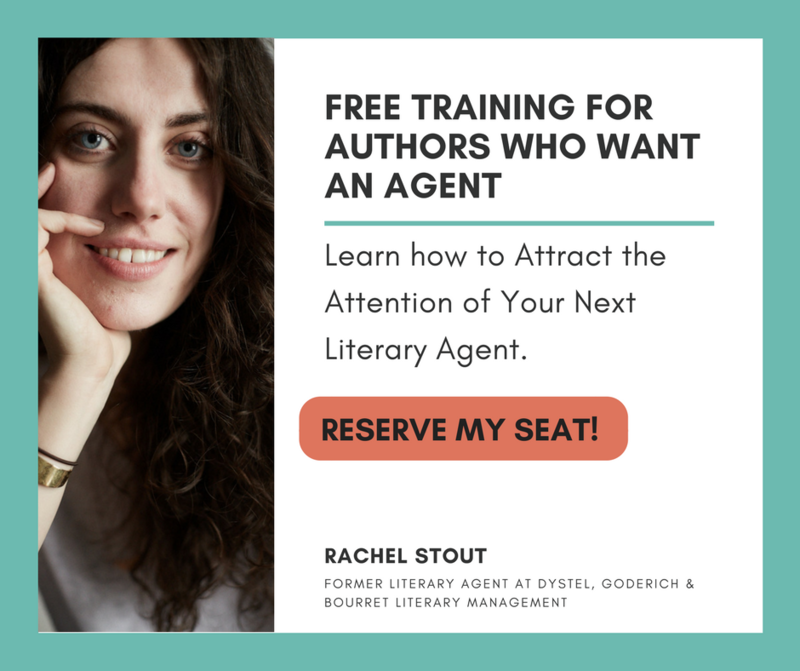 Your agent will know what publishers are looking for—and as such their feedback can be a real lifesaver. While you don’t have to take every suggestion, professional feedback can be the difference between a book that gets picked up and one that needs to be reworked. In the end, you need to come into this situation well-prepared. Agents want to see that you’re committed to the craft—that you take classes or have worked on other projects. Publishers also expect all materials to be error-free—no typos, no accidentally cc-ing other publishers or using the wrong name. Sell the best version of yourself—if you don’t believe in your book, then why should a prospective agent? Ready to start submitting? Download our free guide, How to Prepare a Non-Fiction Query Letter by clicking here. Now that you have your outline and your target market in place, you’ll need a good query letter to get your foot in the door. Click here for your free download.